In many households, the bathroom is arguably the most used room. For all of the time we spend cleaning, grooming and relaxing in the bathroom, the room deserves to be properly lit with trimless downlights and wall switch inside a bathroom! 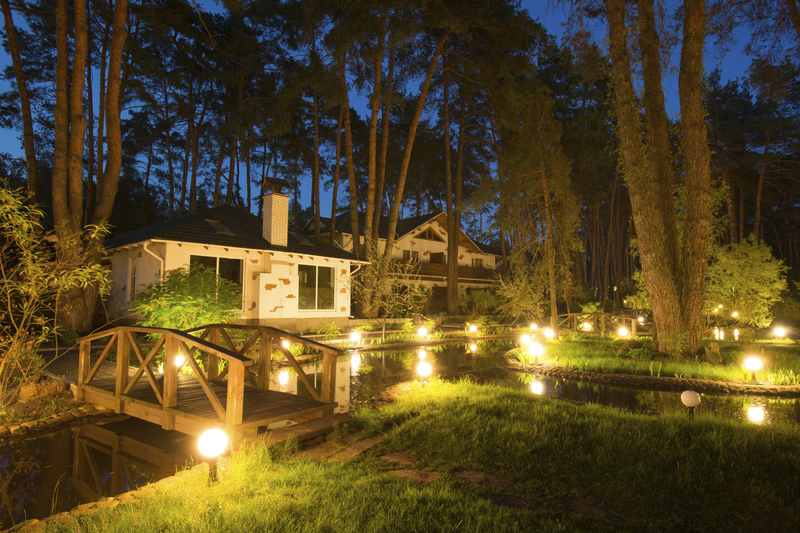 Yet, many homeowners neglect to put much thought into its lighting design. 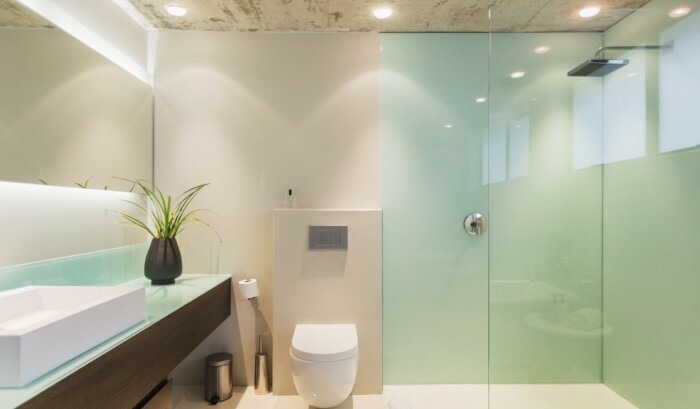 We offer four best practices for bathroom lighting from our experts. An important lesson to learn about bathroom lighting is to never have recessed lights above your vanity mirror as the only source of illumination. Downlighting casts shadows that make you appear less attractive and make it more difficult to complete grooming tasks. Placing wall sconces on either side of the mirror will distribute light evenly and help you avoid injury when shaving. In many bathrooms, the shower is situated in a corner where light cannot reach. To combat the issue of limited light when you’re trying to shave or reach the shampoo bottle, have a light installed right above the tub. A recessed can will throw just the right amount of light to help you see, without being too harsh in the early morning or late night hours. Depending on the time of day, you want different levels of light. For instance, when you’ve just woken up in the morning, you likely prefer less light; maybe you switch on the wall sconces by the vanity and that’s it. If you have one dimmer for three different sources of light, you won’t have full control over the bathroom lighting. Instead, have a dimmer panel for each source: sconces, recessed cans, chandelier, etc. If you spend a lot of time relaxing in the bathroom, why not make the space more of a spa-like atmosphere? A sophisticated chandelier or pendant light can help create the ideal ambience you want for a quiet bubble bath after a long day at the office. Plus, a central fixture looks very elegant in a room that is often overlooked when it comes to decorating! Lighting in a kitchen is very important in order for you to function well you need to be able to see! But what type of lighting should you use? Technology has brought with it great choice, however sometimes too many variations can cause problems, Halogen, Low energy lighting or Led which one should you choose and then once you have made that choice what colour of lighting is best, for kitchen trimless downlights is best to use. There is no sure fire answer and sometimes the type of light is determined by your desire for dimming facilities. Ceiling lighting; to provide general overall light pattern; lighting your whole room. Plinth lighting; usually LED spots or strips to provide a runway affect, an atmospheric light and very low level. Display lighting; found in glass fronted cabinets and in over mantle shelving to provide targeted light to illuminate a particular object or space. Under wall unit lighting; designed to illuminate your working areas in front of you. Over wall unit lighting; either facing down to illuminate the area or washing up to illuminate the ceiling. But what lights do you use and what strength? Every kitchen and every client will be different however as a general rule LED is far more energy efficient than Halogen and provides an identical light for a fraction of the running costs. Low energy fluorescents are generally a soft light which do not come on in full power and slowly warm up. LED strip lights are numerous little individual lights which come on a strip and can be installed in areas where conventional lighting cannot be installed. However what types of light should you have, the most popular ceiling lights are downlights clean, unobtrusive and easy to control, however lighting can change the feeling of a room so sometimes give thought to whether you want a softer ceiling light on a separate switch which lights say a island area or a sitting area. In regards to the intensity of the lights LED comes in three grades, Warm white, Daylight and bright white. The decision on which bulb you want is really a consideration of the natural light in the room the type of room and how you want the room to feel. Bear in mind now you can buy LED lights that are dimmable. In regards to the other forms of lights these are all purely functional lighting workspaces and objects, very often a lot of these will be narrow beamed and quite bright however I personally like my under wall unit lights to be soft, enough light to work in without the main lights on and yet not too bright that they spoil the atmosphere. Remember lighting is really important in any room and in a room where you work and live it is vital you get it right so get advice from professionals. Source: thekitchenthink.co.uk. This article is written by Stewart Woodruff.